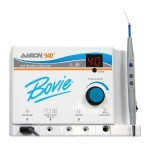 BPI Medical is a full service medical equipment company. We manufacture, modify, repair, maintain, and sell a wide variety of medical instruments and equipment used in surgery centers and hospitals throughout the United States and the world. 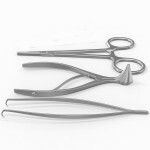 BPI Medical was founded as Ben’s Precision Instruments in 1976 by Ben Overmars Sr., who learned to repair manual surgical instruments as a youth in his native Holland. After immigrating to the USA, Mr. Overmars opened his own surgical sharpening and repair business. In 1993, BPI Medical expanded its repair services to include pneumatic and electric hand pieces. 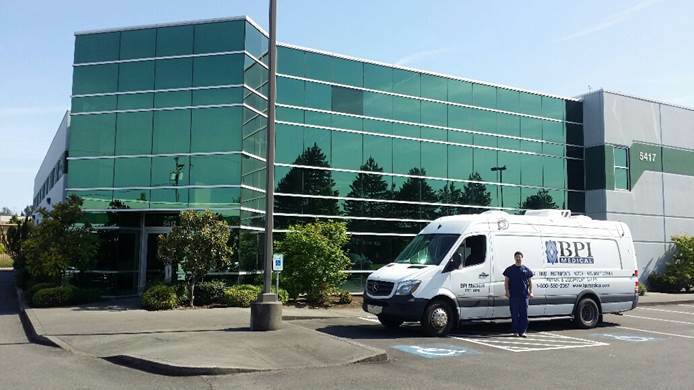 Soon after, Olympus closed 8 of its 14 U.S. repair centers allowing BPI Medical to further expand its operations to include the repair and service of flexible & rigid endoscopes. Since then, we have become synonymous with expertise in the field of endoscopy repair. 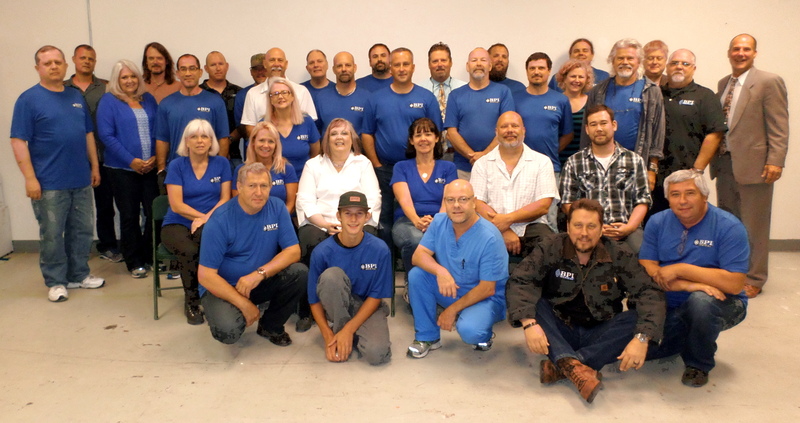 Our headquarters / repair facility is located in Fife, Washington. With 20,000 square feet of workspace, BPI continues to expand to meet its customers growing needs. The BPI team currently numbers over 40 employees and we employ a workforce as diverse as the patients, professionals and communities we serve. 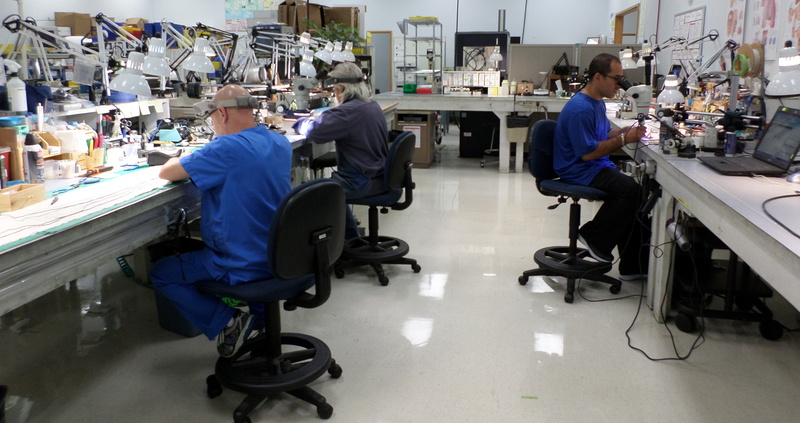 BPI Medical's Instrument Manufacturing and Modification division excels by consistently providing quick turn times, top quality products, and world class customer service. We strongly adhere to promise dates and timetables. Our quality control systems are continuously audited and improved upon for maximum reliability. We build and maintain relationships with our clients through clear and constant communication. These focuses have led some of the largest spinal and orthopedic manufacturers in the world to rely on BPI Medical for their needs. BPI Medical's Repair division offers a wide range of medical repair services under one roof. We fix and maintain rigid and flexible endoscopes, electrical and pneumatic hand pieces, and surgical instruments for multiple specialties including (but not limited to) general surgery, orthopedics, oral and maxillofacial surgery, and urology. 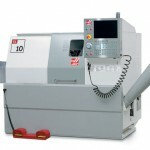 All repairs are performed to OEM standards to ensure precision and quality from every piece of equipment that we service. 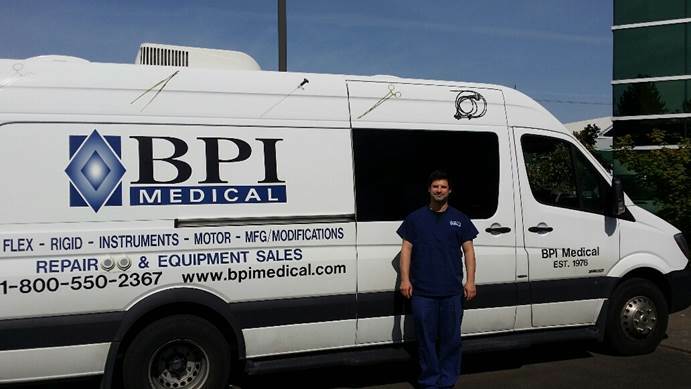 Whether you buy new or pre-owned medical equipment, BPI Medical is committed to bringing you the most value at the best possible price. We sell items from most major medical equipment manufacturers and our sales experts have years of industry experience to serve your needs. We take pride in selling medical technology that both exceeds our customers’ expectations and improves peoples’ lives around the world. For your convenience, we have provided a tri-fold brochure which provides a detailed overview of our services and specialties.